Stand Up To Cancer Fundraiser! 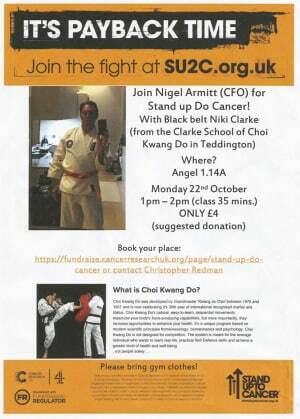 A big thank you to Nigel Armitt from Richmond CKD inviting Chief Instructor Mr Niki Clarke to do a Choi Kwang Do Taster Self Defence Martial Arts Workshop for the staff of Cancer Research as part of the Stand Up To Cancer fund raiser. 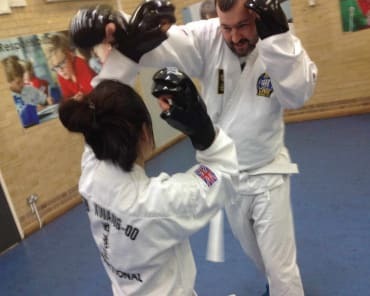 Nearly 20 staff learned to Kick, Punch, Elbow Strike and learn to deal with attackers in a fun and informal setting in the Cancer research staff offices in London! 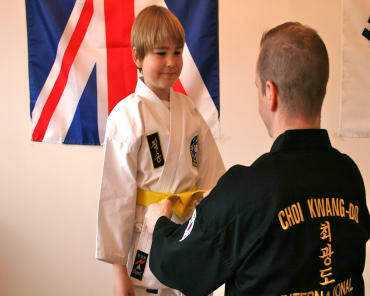 Well done all who took part and thanks for letting us be a part of this fantastic cause and event!